Tonight is the night! 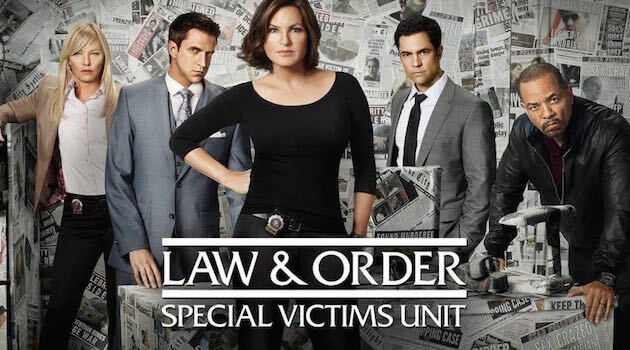 My husband and filmmaking partner Sharat Raju directed an episode of Law & Order: Special Victims Unit – and it airs tonight 9 PM Eastern/Pacific on NBC! The episode is superb: a powerful, provocative, and morally complex story that takes on the issue of domestic violence inspired by the Ray Rice case. An example of the power of storytelling for deep dialogue and social change via television. It will also keep you on the edge of your seat. OK, I might be a bit biased, but even the SVU Writer’s Room tweeted: “No joke, this is a masterpiece of an episode.” The magazine Cosmopolitan has covered it and you can read their inside scoop here. Tonight is Sharat’s television directing debut, and I’m so terribly proud. Be sure to tune in and be part of this urgent conversation! 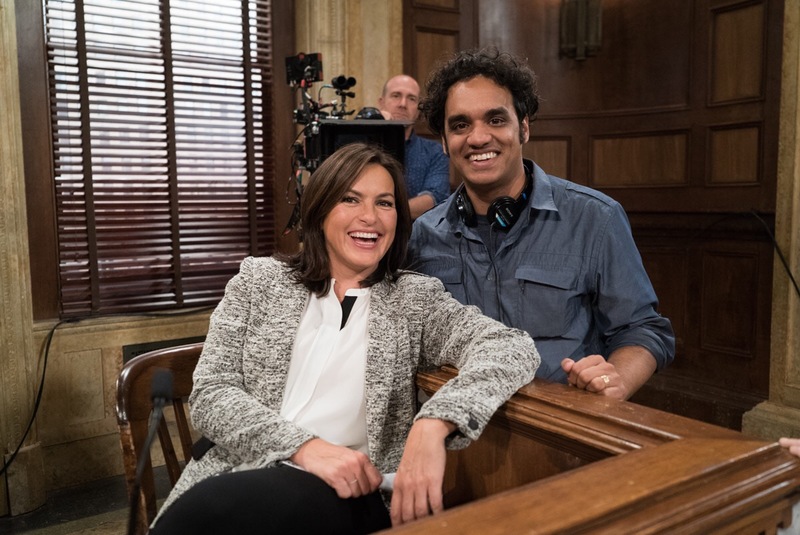 Sharat Raju on set with Mariska Hargitay of Law & Order SVU.